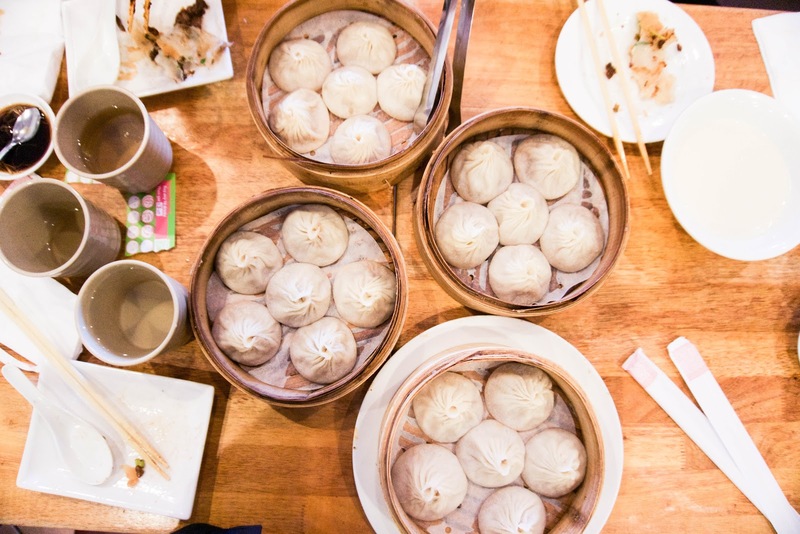 It's been a while since I've eaten soup dumplings and we were craving so we decided to go to Nan Xiang Dumplings House. On a weekend, there's definitely a line at this place and we waited about twenty minutes before being seated. The soup dumplings were really good and I was so full by the end of the meal. We ordered their scallion pancakes too which were pretty delicious as well.